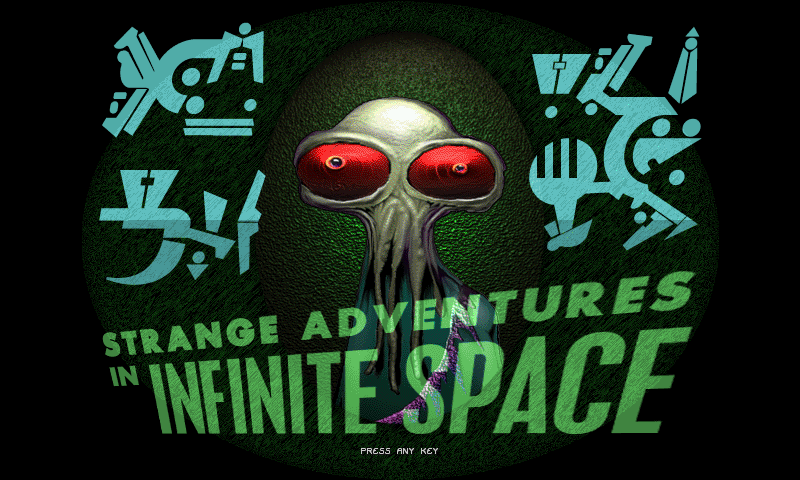 Here is Strange Adventures in Infinite Space, a space roguelike with fast & short gameplay. 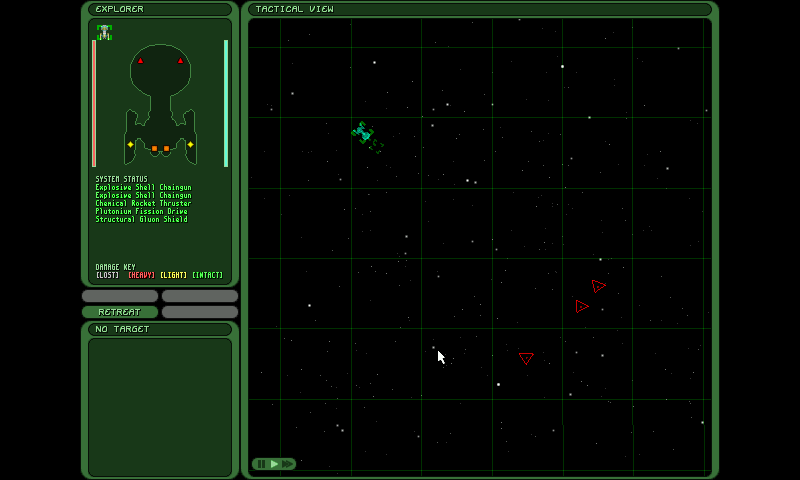 Strange Adventures in Infinite Space, or SAIS, is initialy a commercial game. The engine have been opensourced in 2005 and the Data are now free too. 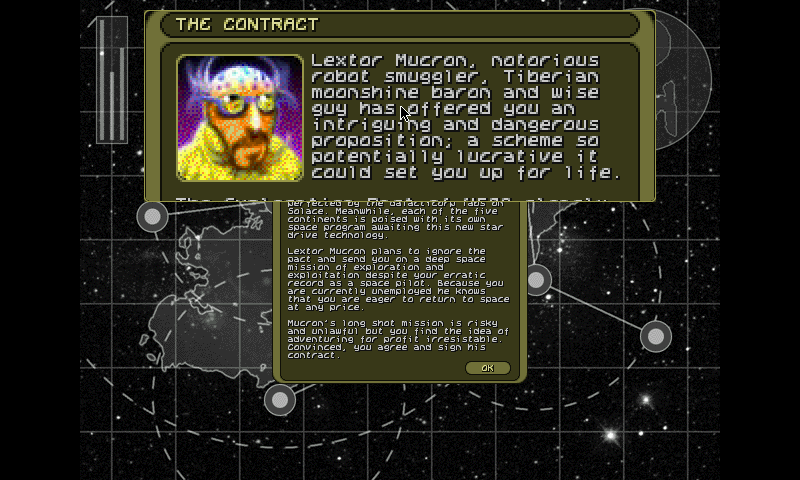 The game use quite small fonts, but it feature a Magnifying glass that can be activated with Control (so [SELECT] or [R] on the Pandora). ah! thanks @ptitSeb. Works well. @sm0kew0n did you try with the zoom (using SELECT)? I really wanted to play this but hell if I can read text that small.